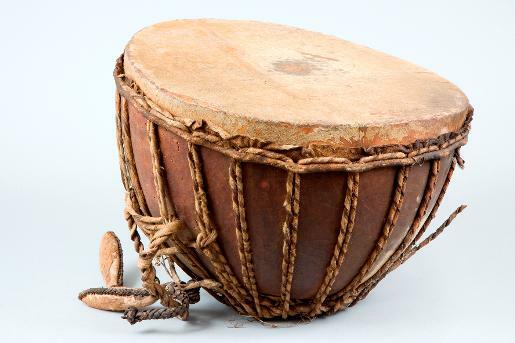 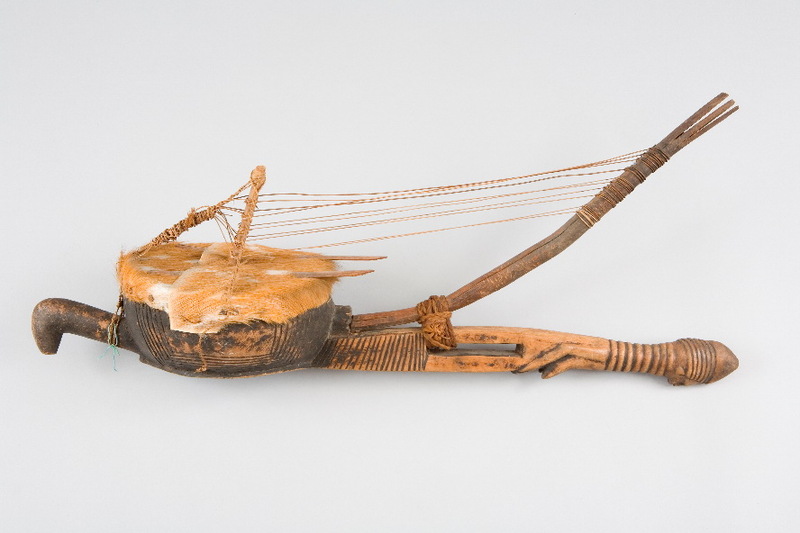 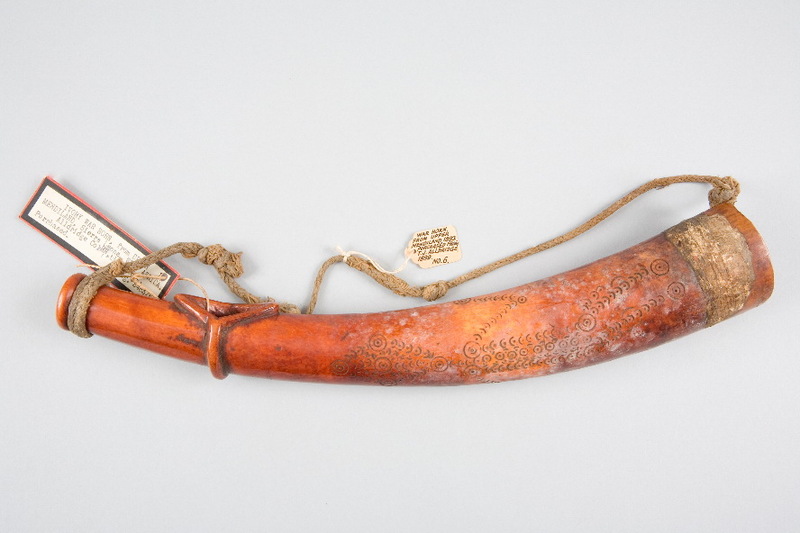 This is an example for an unusual type of bow-and-bridge harp lute, found along the coast of Sierra Leone. 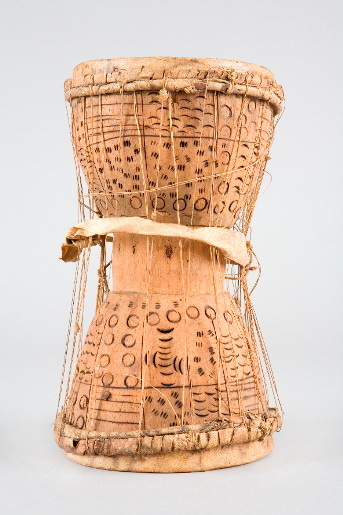 The sound box is carved from wood, with a projecting figurehead, rather than the usual calabash. 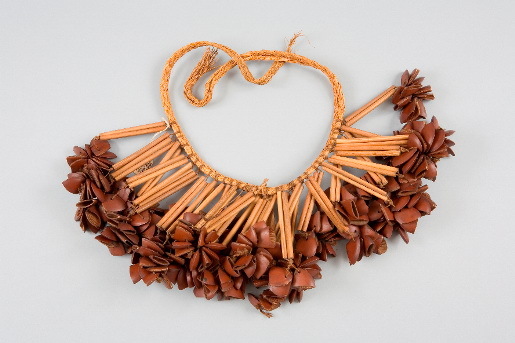 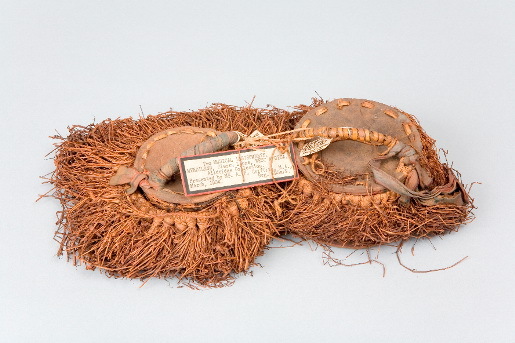 The earliest examples were collected in the 1790s and are among the earliest collected wooden artefacts from sub-Saharan Africa.